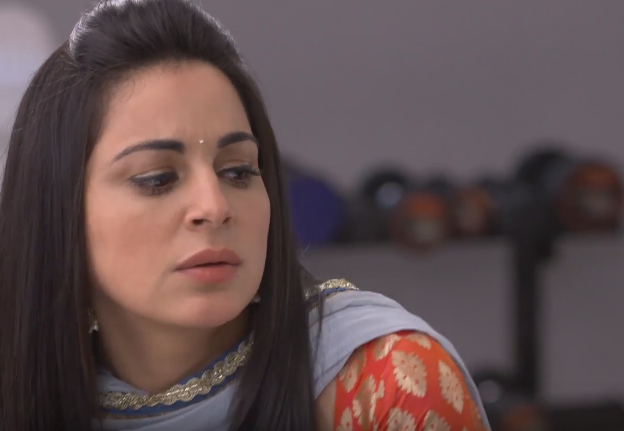 In ZEE TV’s popular show Kundali Bhagya viewers will get to witness interesting twist in tale in Karan (Dheeraj Dhooper) & Preeta’s (Shraddha Arya) life. It was earlier seen that Karan and Preeta are set off on a mission exposure of Sherlin’s dual face role betraying Rishabh. in the middle of this mission Karan has gradually started falling for Preeta.Preeta is not interested to marry either Rishabh or Karan. 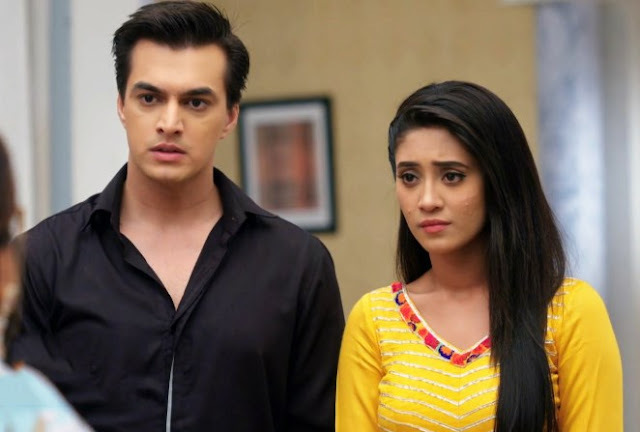 But both of them have fallen for Preeta’s love.It is not yet clear if Preeta falls for Rishabh or Karan but destiny is surely going to make Preeta fall for Karan. in the middle of this, Rakhi feels that after Rishabh’s wedding, even Karan should get married. Rakhi therefore asks Preeta to find some good girl for Karan while Karan gets lost in Preeta’s thoughts. Karan will realize his special feelings for Preeta but will try to hide the same. Will Karan be able to confess love for Preeta? Will Preeta also start liking Karan?